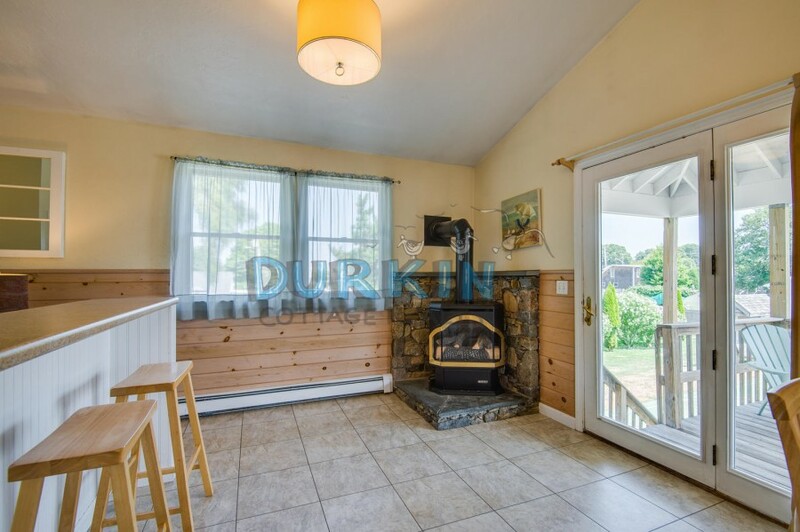 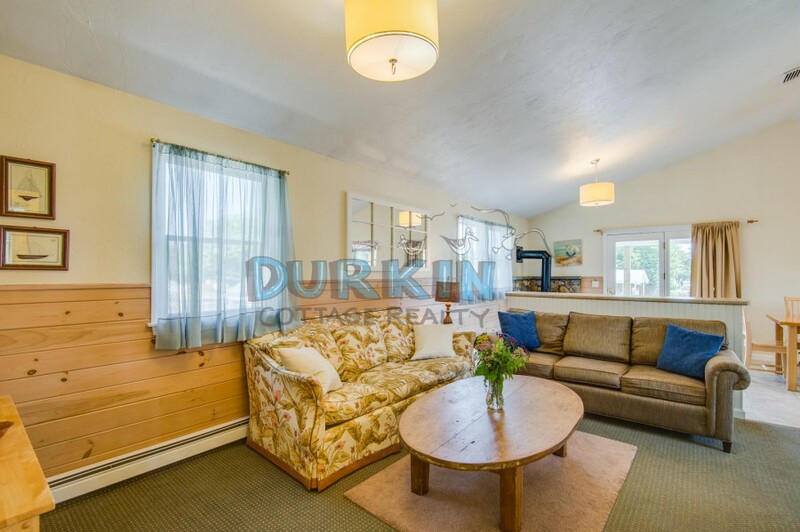 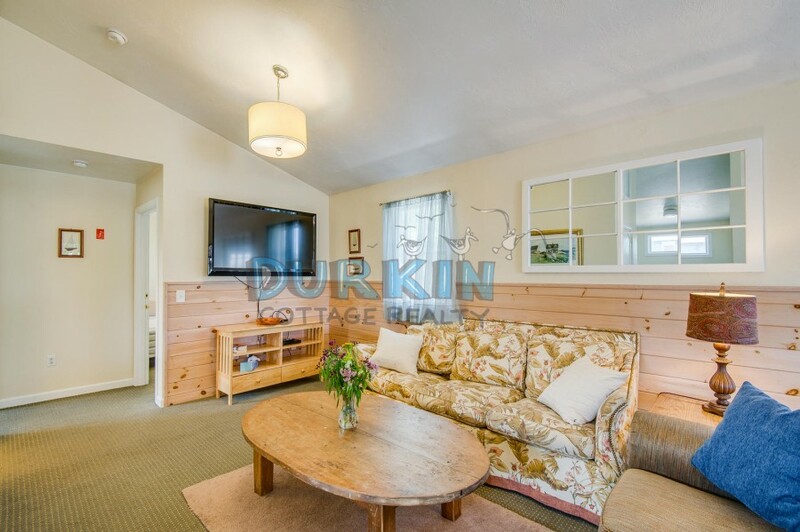 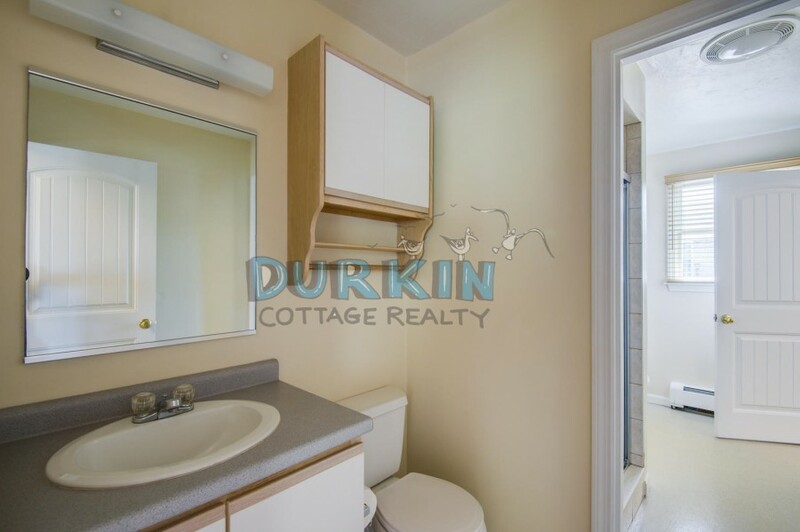 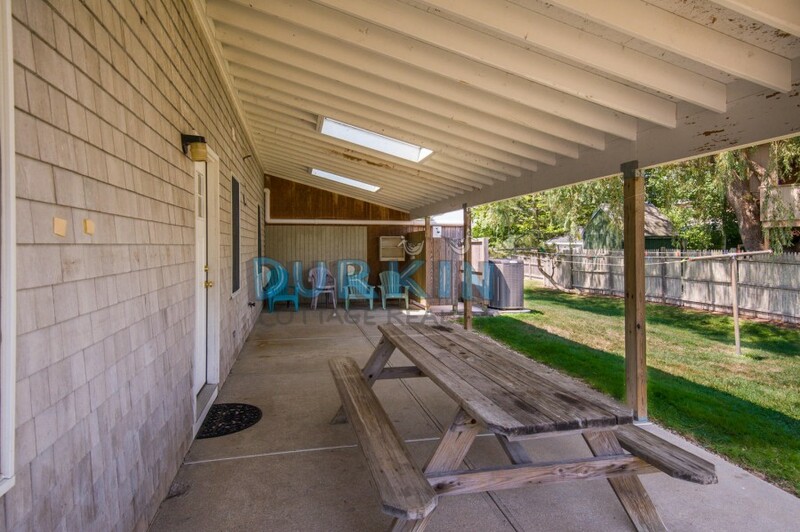 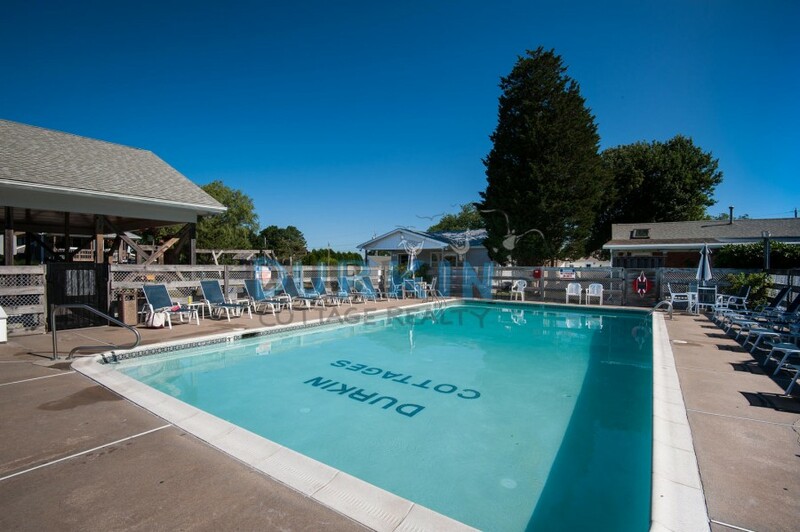 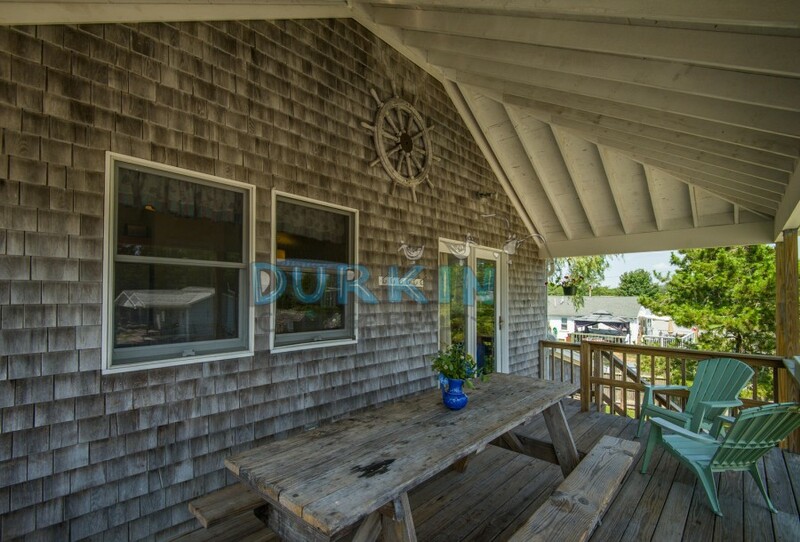 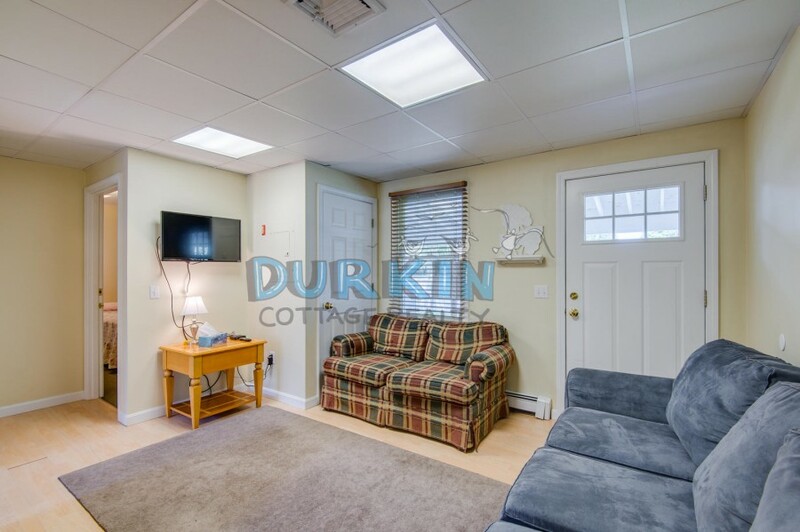 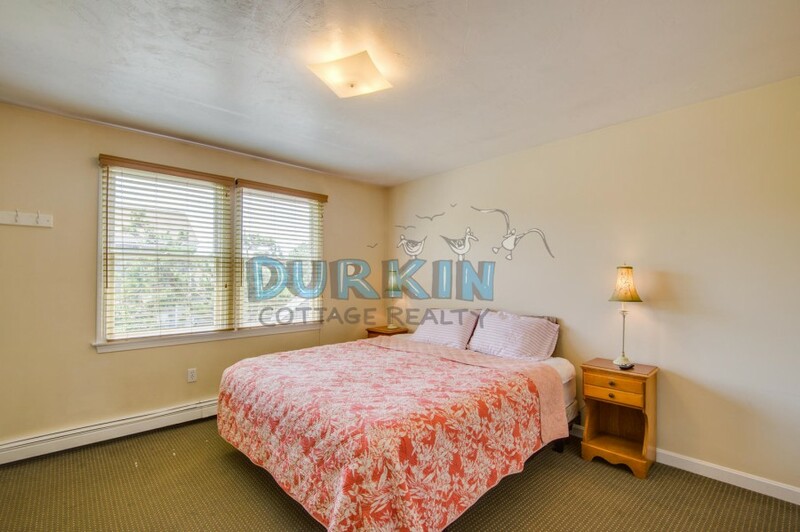 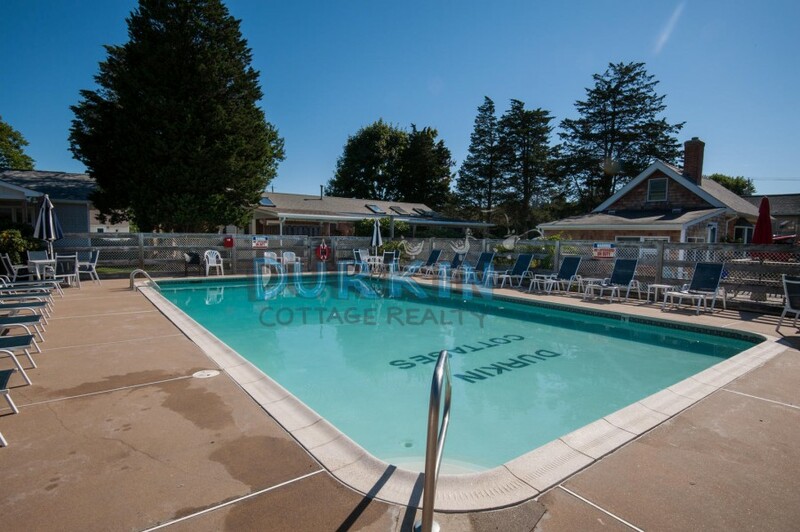 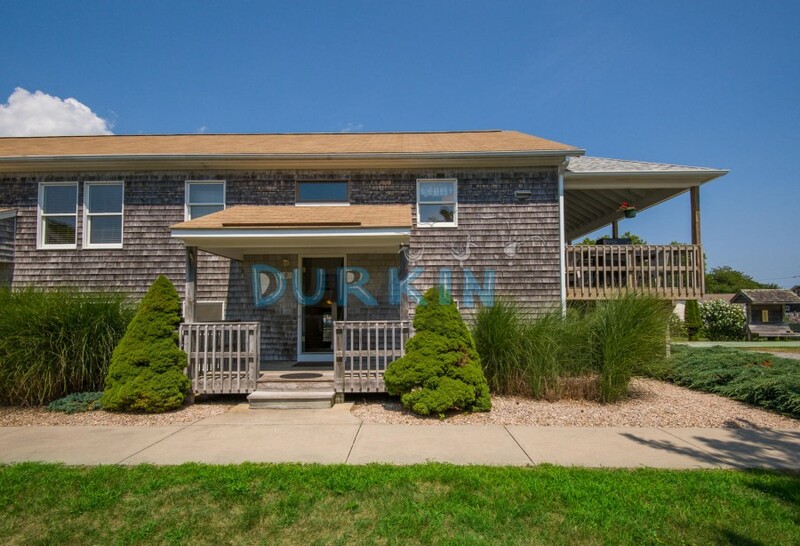 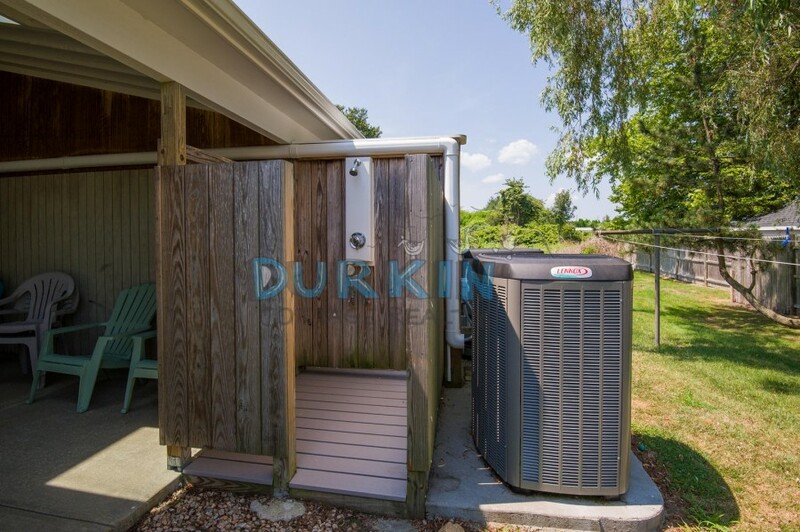 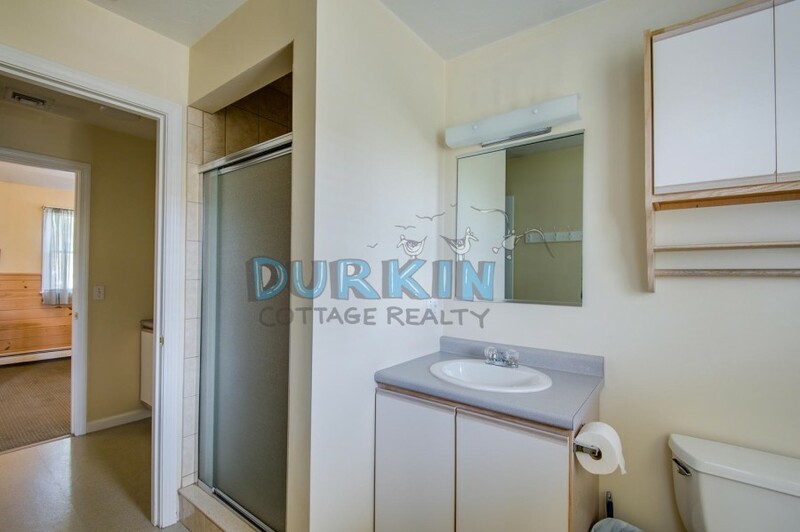 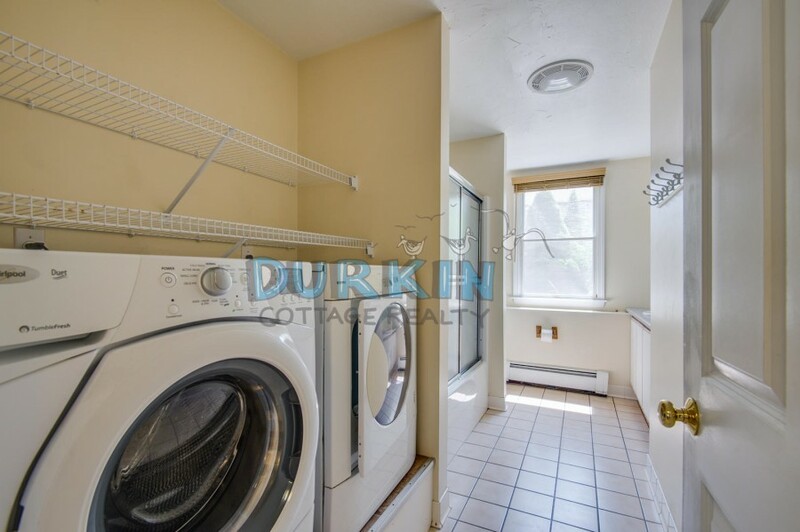 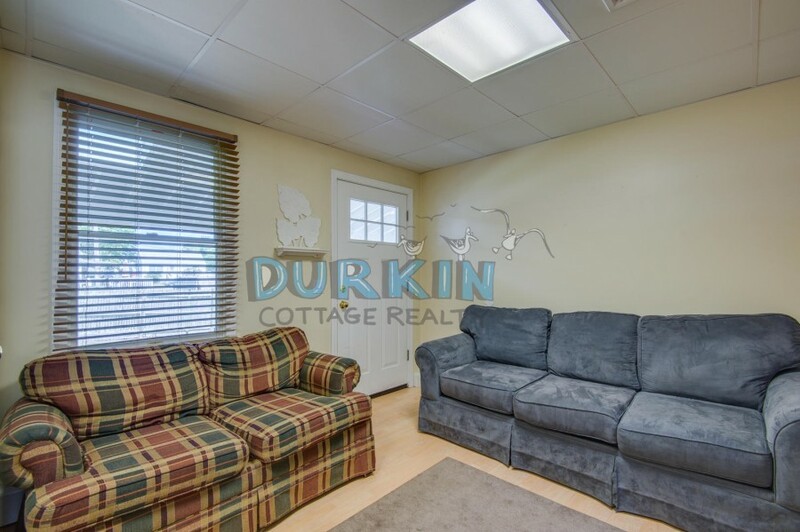 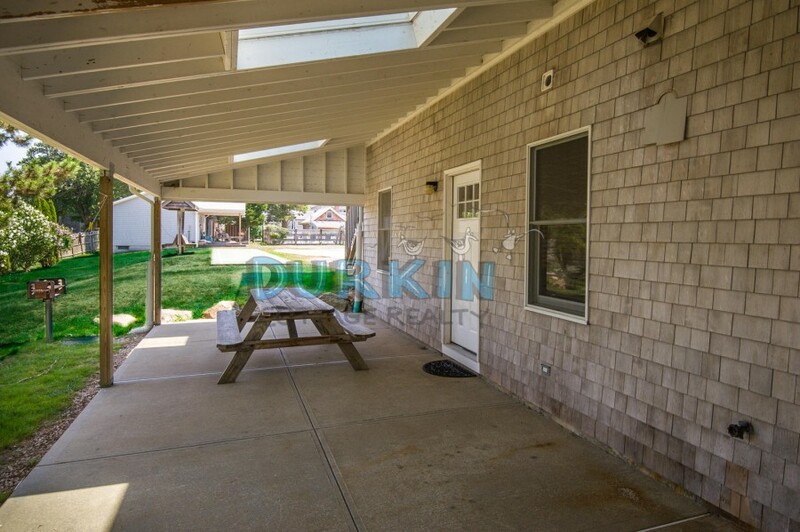 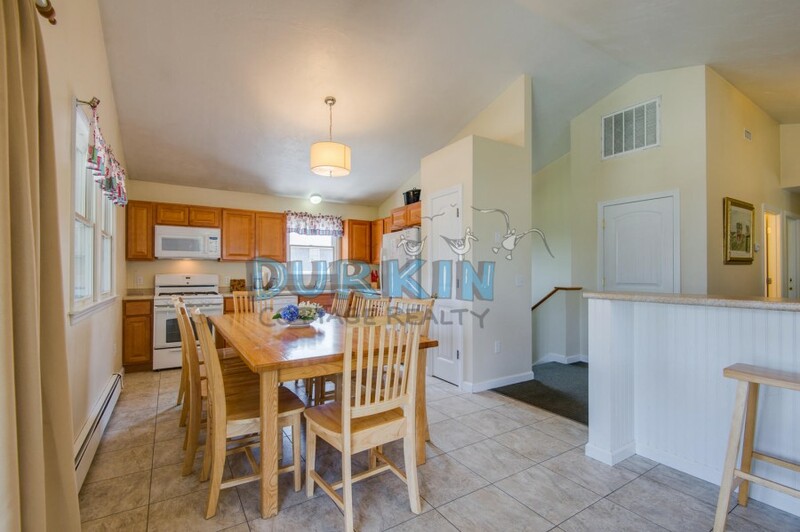 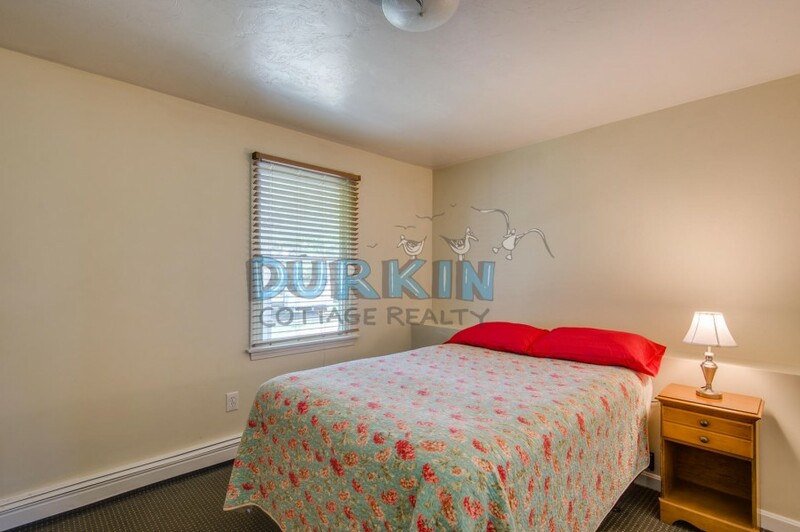 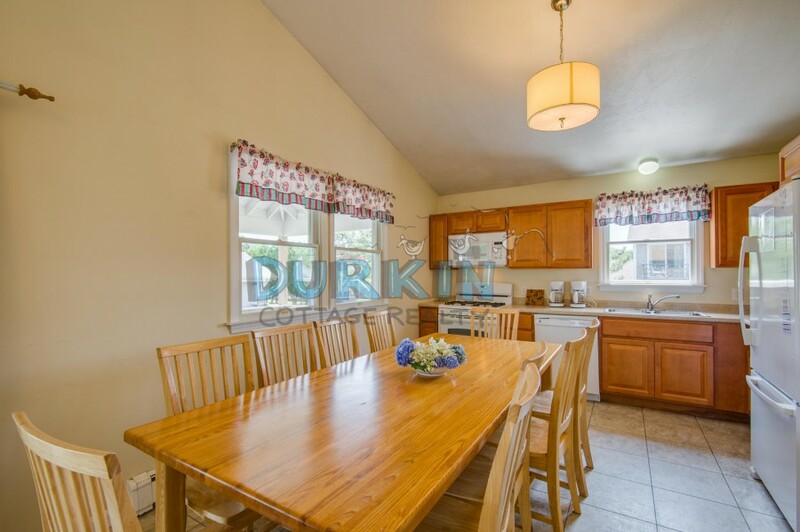 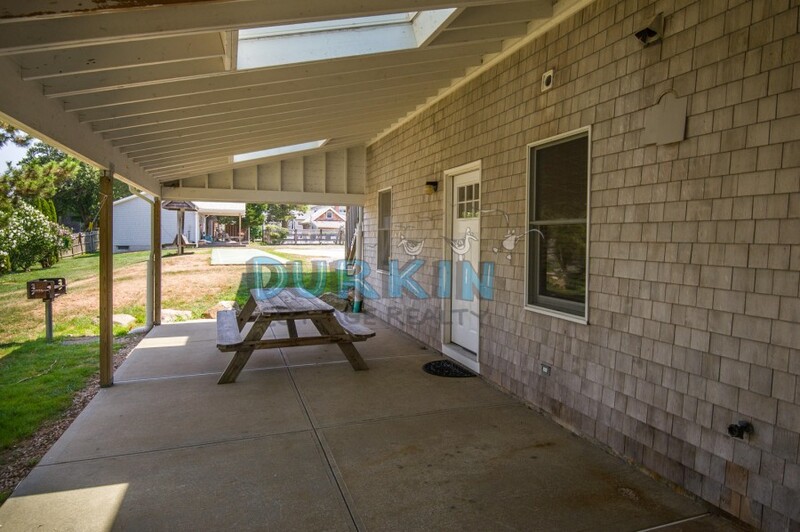 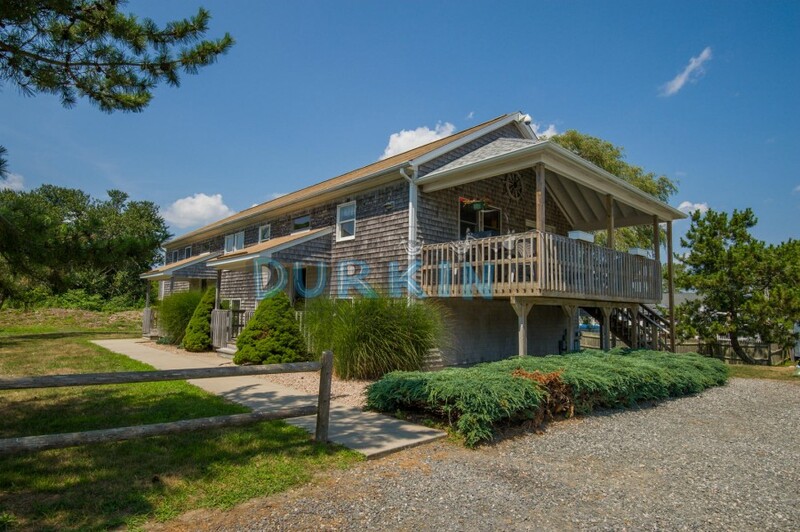 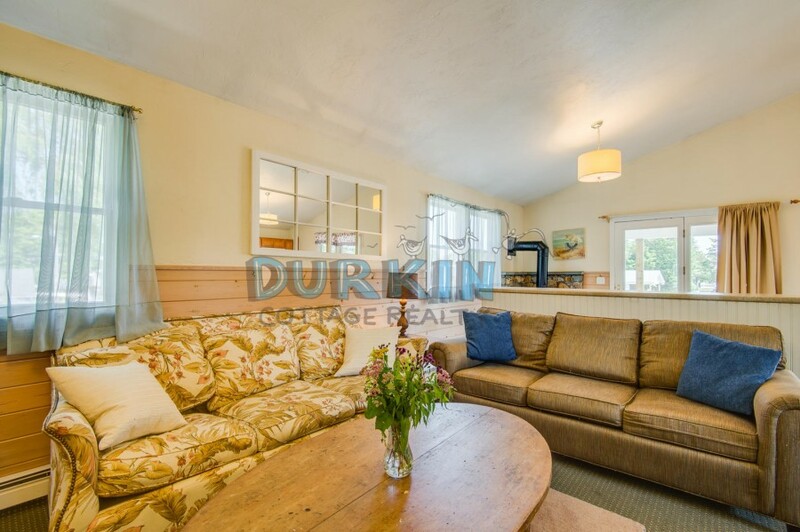 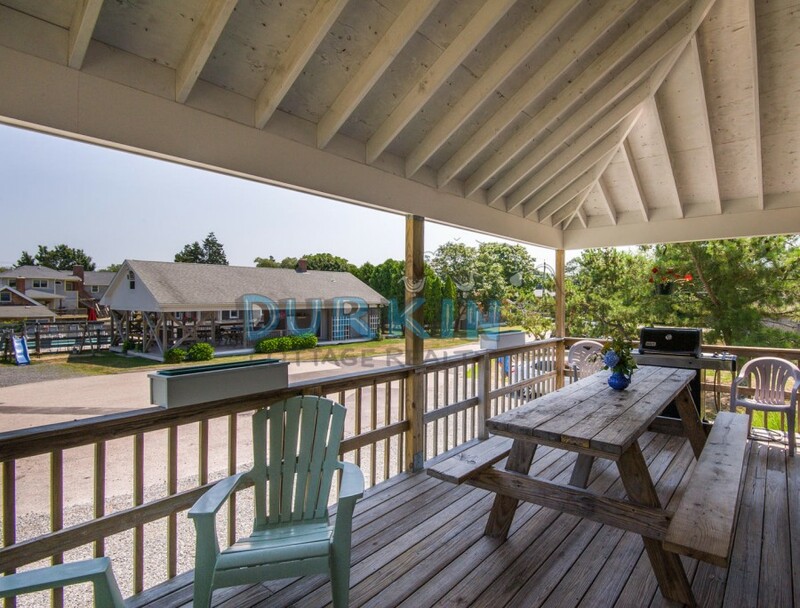 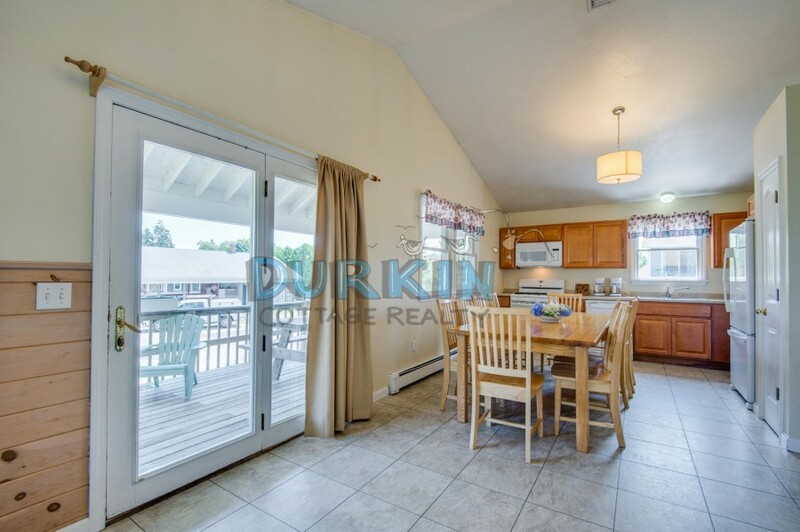 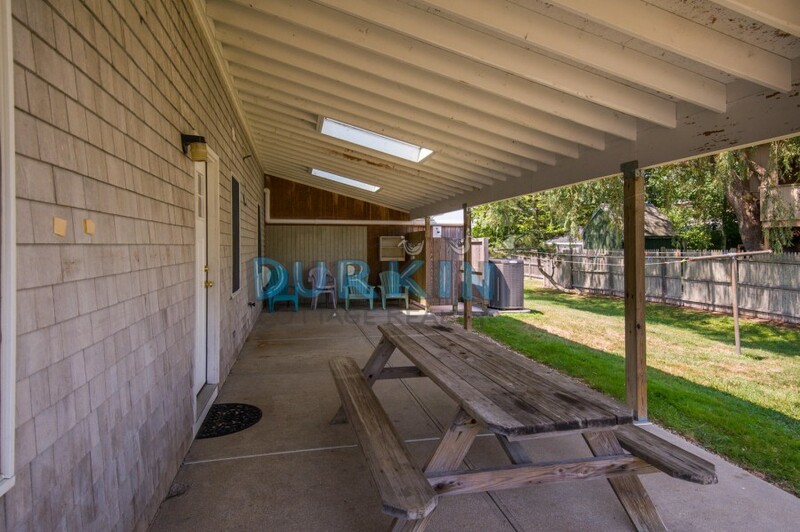 Large duplex located just 6/10ths of a mile to Scarborough State Beach and 7 miles away from URI campus. 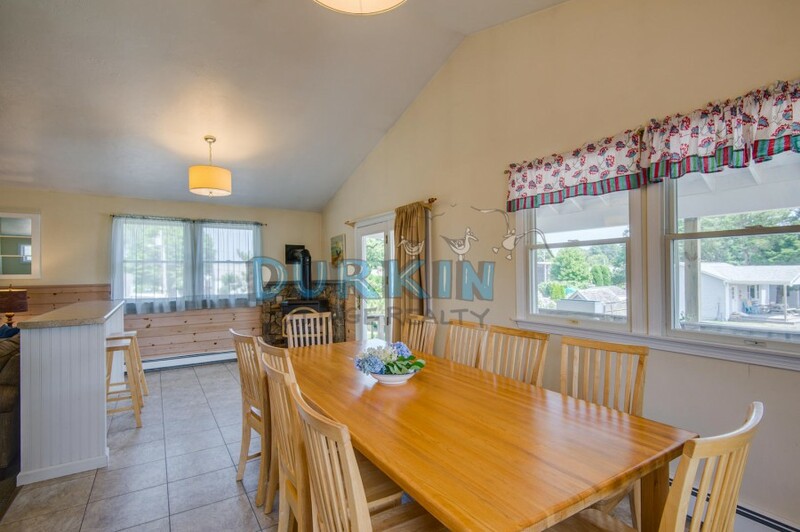 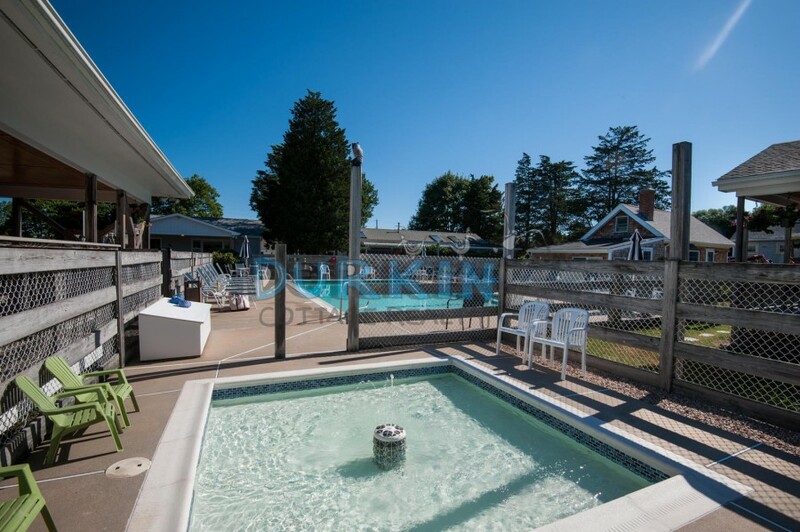 This home features cathedral ceilings, bedrooms on the upper and lower floors, flat screen TVs in each bedroom, two living areas, and an eat in kitchen. 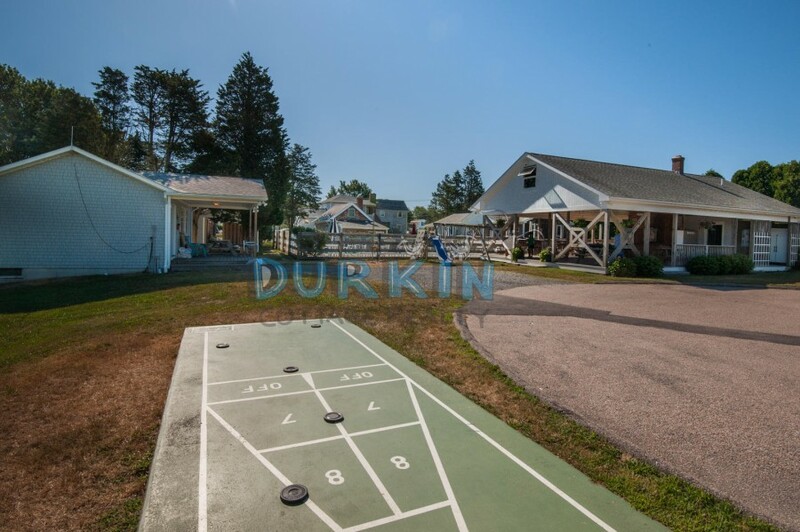 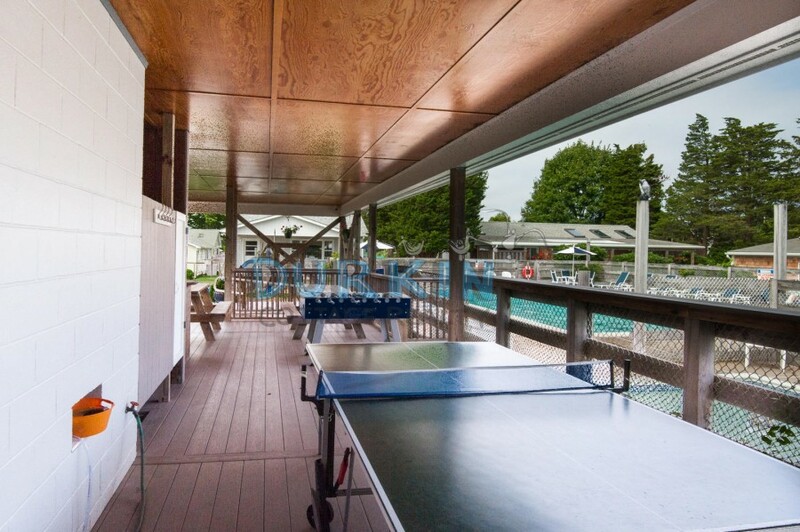 Walk to tennis courts, basketball court, ball field, stores, and bus line.